Well….there’s really no getting around it. Winter. Is. Here. and, it doesn’t seem to be going anywhere anytime soon – so why not look great while we’re at it? 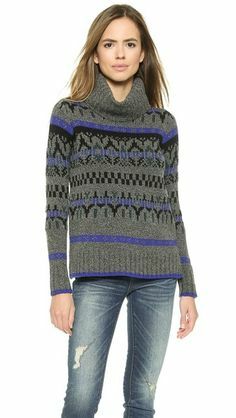 If you’re looking for a little winter wardrobe inspiration, here’s a roundup of what to wear during the big chill, and remember: Stay warm! Add a fur stole to any jacket or outfit to stay cozy and look great. 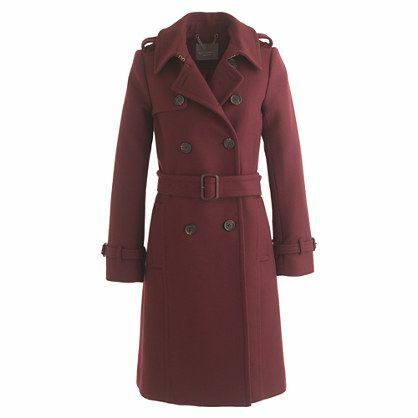 A super-warm wool trench (pair this with your fur stole!). 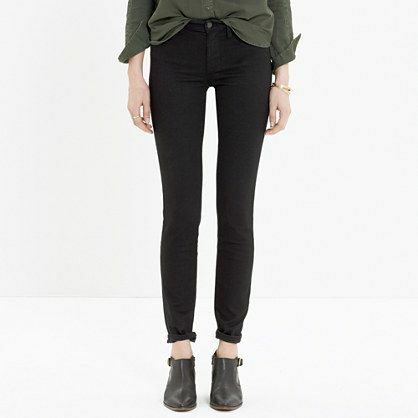 Black skinnies – perfect for pairing with any type of boot. 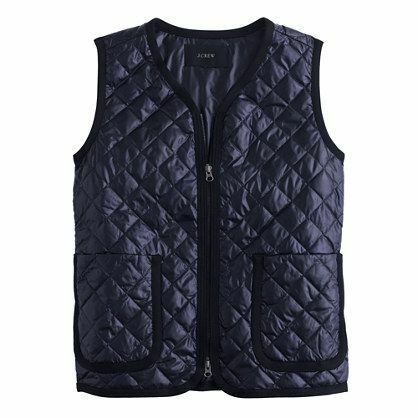 A quilted vest for an added layer. 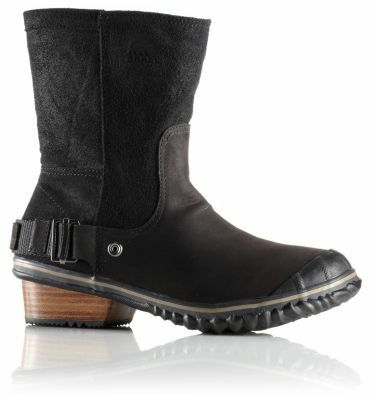 Boots that can handle the elements, but still look good when you’re at the bar. 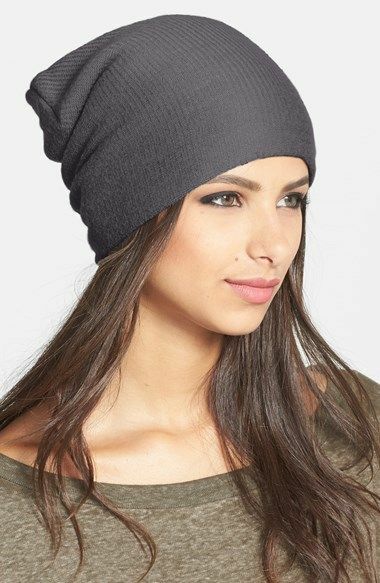 A slouchy hat, of course! Is it freeeezing where you live? How have you been bundling up?